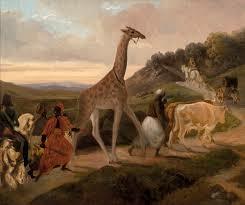 12 January 1845, the very fashionable giraffe Zarafa died at the age of 20 in Paris. It all started with the liberty of Greece, widely supported by everyone fashionable à la Lord Byron, in Britain, France and the German speaking countries. 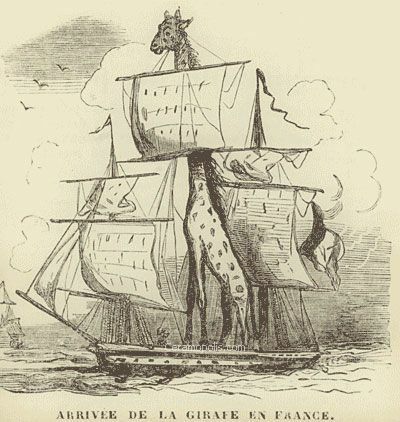 What made the Sultan’s ally, the Ottoman Viceroy of Egypt Mehmet Ali Pasha, come up with the idea that a gift of giraffes of all things would appease the philhellenic politicians in Europe, is unfortunately not known. However, three of the exotic ungulate mammals, caught young in Sudan, were sent on their way to Europe as gifts to the respective monarchs, one to London, one to Vienna and one to Paris, in 1824. 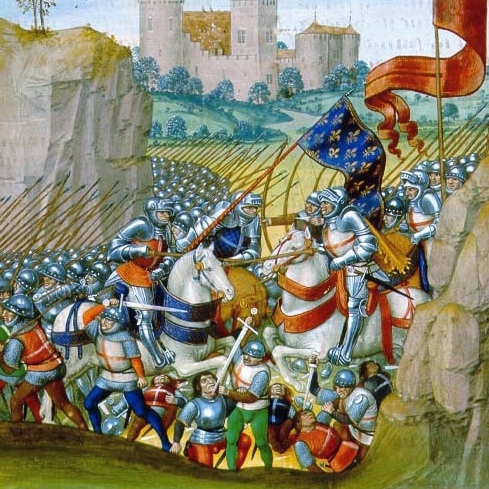 It was the first time since the Medici a giraffe came to Italy in 1486. That one was seen in northern Europe was an exception since the days of the Romans, who provably caught them in their African provinces for exhibitions in the circus. Giraffes used like other wild animals in the persecution of Christians is apocryphal, though. 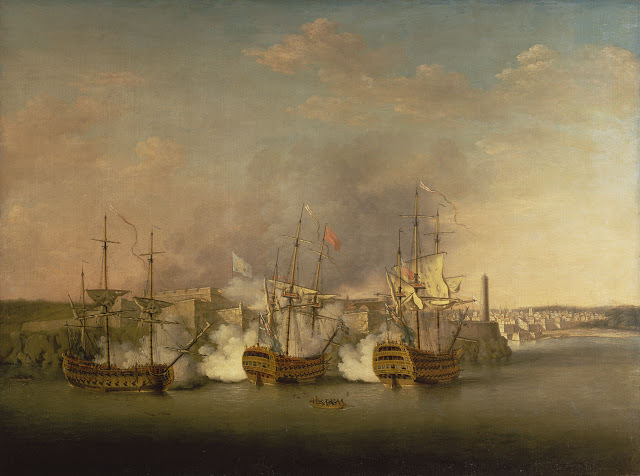 The young female destined for France arrived in Marseille in October 1826, just a year before French and British battleships ran out their guns and sank Mehmet Ali’s fleet to the bottom of Navarino Bay in support of Greek independence, which says a lot about the use of giraffes in diplomatic service. 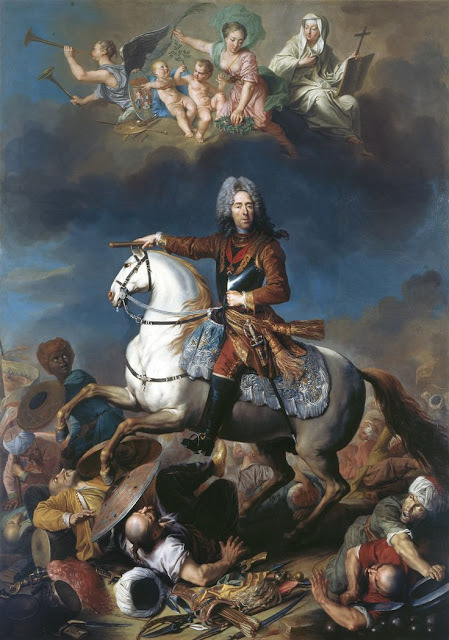 But Zarafa, the “lovely one” in Arabic, as the large checkered ambassador was aptly named, certainly had other merits. From the day she set foot on European soil, the giraffe became a petted celebrity. And even if she had to walk all the way from Marseille to Paris, 450 miles as the giraffe strolls, mind you, Zarafa was cared for with large blankets, milk from Egyptian cows and all the attention the contemporary media could provide. When she arrived in Paris in July 1827 and took up residence in the Jardin des Plantes, she finally triggered a true giraffe-mania. A newspaper reported "the giraffe occupies all the public's attention; one talks of nothing else in the circles of the capital." Stendhal, Balzac and Saint-Hilaire wrote about her, young Flaubert came from Rouen just to see her, all kinds of memorabilia were made and sold, but the fashionistas were probably the most inspired. 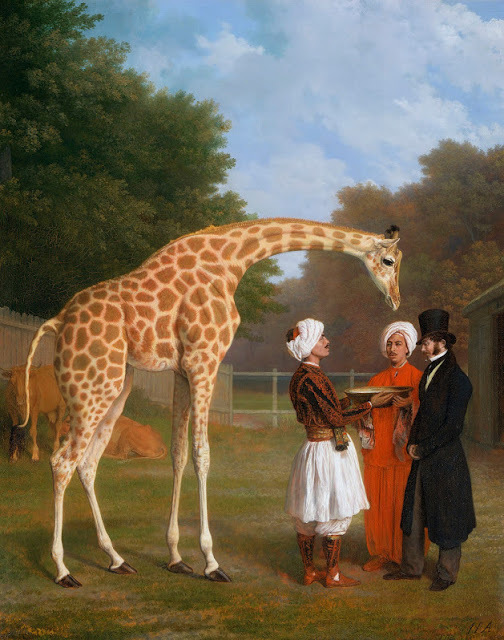 Ladies began to wear their hair towered à la Girafe, cloth in brown and yellow, preferably in large checkers, came into demand like never before and dandies wore “girafiques”, tall hats, spotted waistcoats and tied their cravats to cover their own long necks, too, à la Girafe. And while Vienna, inspired by its own giraffe, danced to “valses à la girafe“, Zarafia lived to a respectable age for one of its kind in Paris. She was taxidermied and put on display in her old haunt, the Jardin des Plantes until her relocation to rather remote La Rochelle when the 19th century drew to an end and giraffes and dandies finally got out of vogue.